With over 1.8 billion people use facebook and 500 million Instagram users Facebook advertising is ideal for any type and size of business. Facebook has been known for a while for its custom advertinging that allows businesses to target their audience. 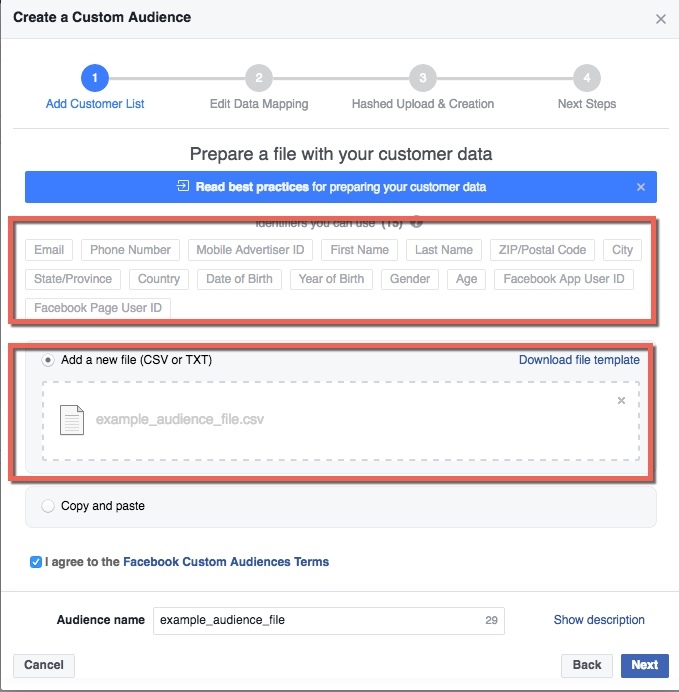 This blog will take you through the process of setting up and the different types of audiences you can have on Facebook. Select your audiences manually based on characteristics such as age and location. Connections - can set to only market to new audiences so you can set it for new likes only. This is for existing customers and users and it great for keeping and creating relationships. You get the choice of marketing to your existing clients or to your new customers. 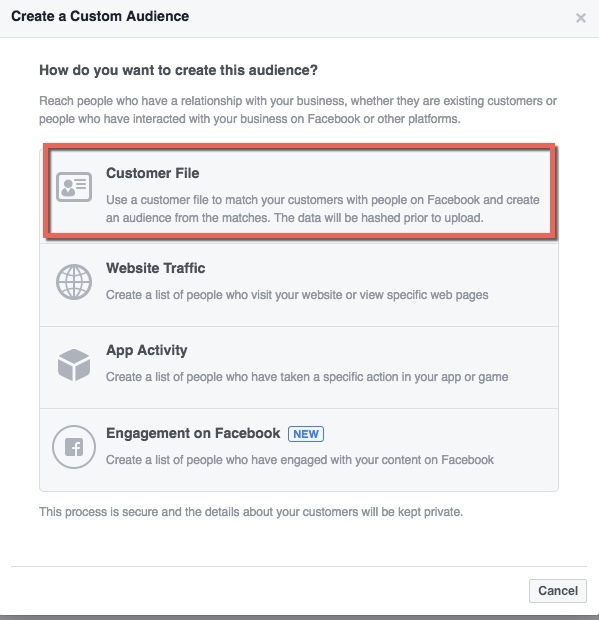 How do I create a Custom Audience from my customer file? 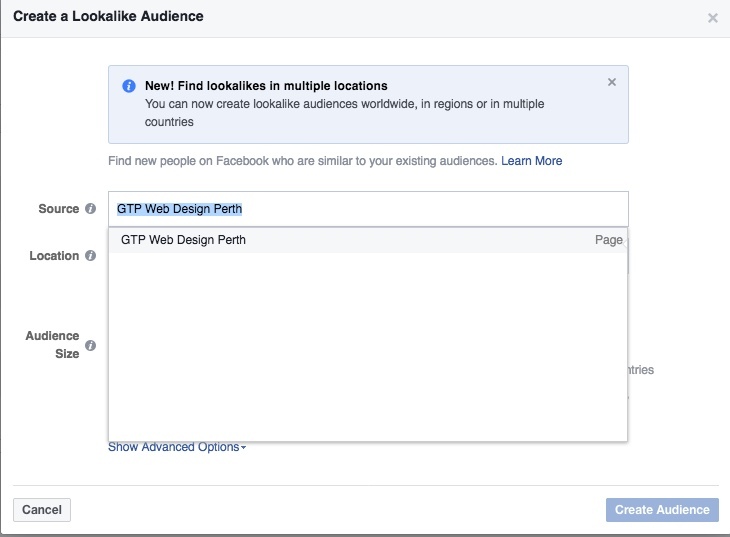 What happens when I upload my customer list to Facebook? 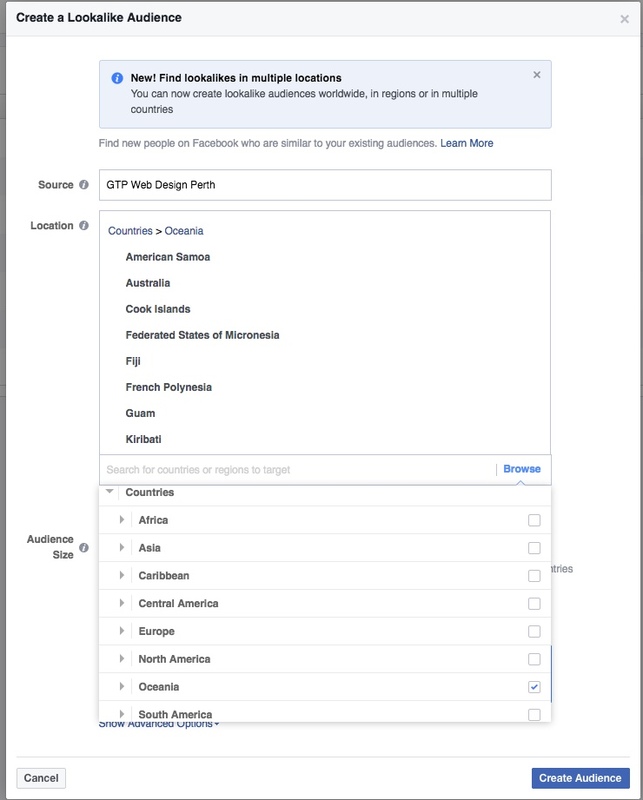 Facebook will find users with similar interests to what you select and in the location that you choose. You choose your source audience and what you want Facebook to look for i.e Demographics, interest or hobbies. 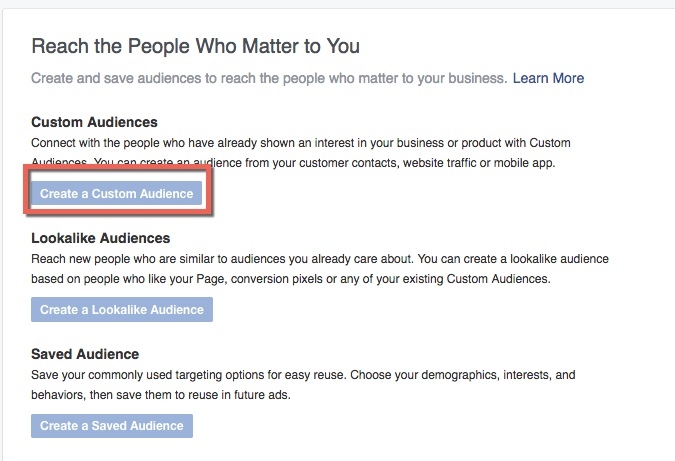 You choose the size audience you want Facebook recommends between 1000 to 50 000. 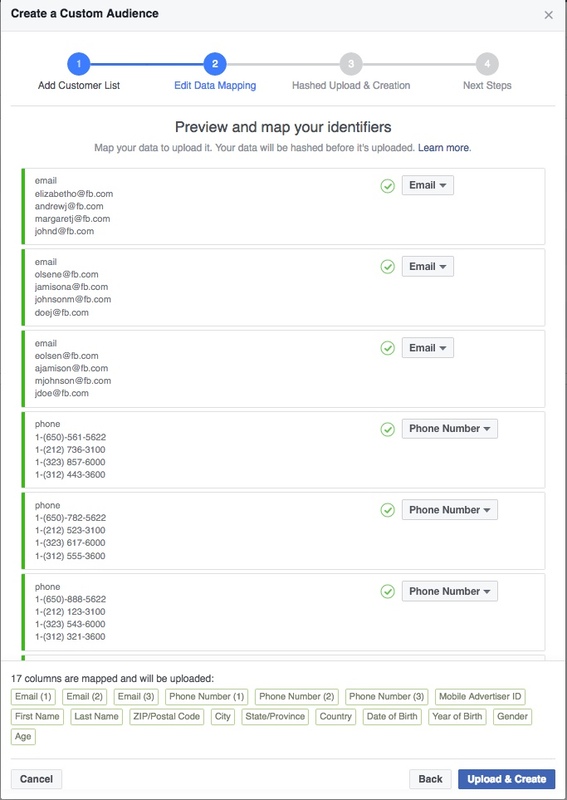 Facebook will tell you if your list is too small when you upload the list. 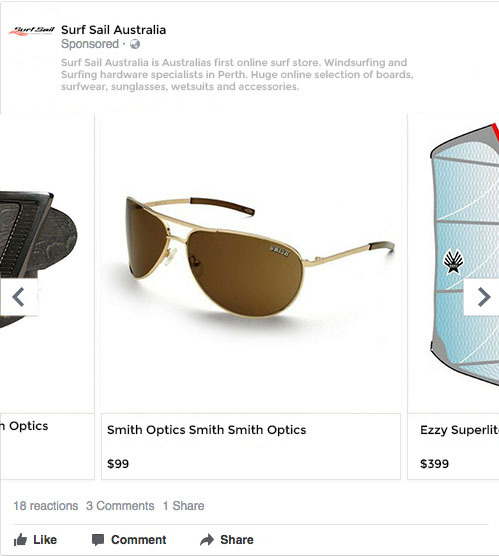 Using a small bit of coding called Facebook pixel customers that complete an action on you website can be targeted. Products or services that the user was interested will show on their Facebook. 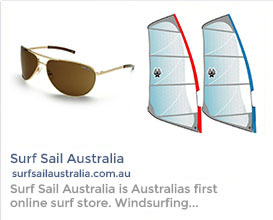 An action can include purchasing an item or signing up to a mailing list if you are a service or information based site. If you go into advanced settings you can add in a URL that you want this code to be tiggered on i.e your about us about if you dont have an action to be triggered. This is a good way to get repeat purchases. You will need an existing campaign to set this up. 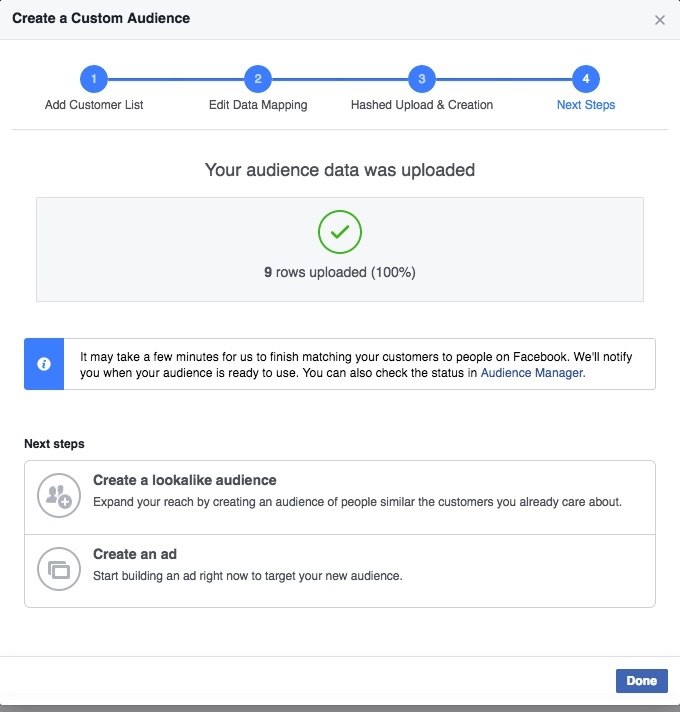 If you need help on how to set up your campaigns and where to start check out our Social Media Marketing services or give this article by Facebook a read to get started on setting it up yourself Getting started with adverts. If you get lost at all we are happy to help you set this up. You can set up Custom audeinces in your set up of an ad set. It will be the first option once you pick your objective. click on create a Custom Audience if you do this skip to step 2. Step 1. Go into your audiences tab. If you have already created an audience list you will have a drop down menu. However if you are starting out you will get a button that you will select to get to your list options. Step 2. A window will popup that allows you to select what type of list you want to create and how to upload it. For this we have selected up loading our own list. Step 4. Creating your list. If you are unsure what format to upload or input information in hover over Email or whatever format you are worried about and the format accepted will show up. If you are uploading your own file just drag and drop it into the box, rename the file if you want to and click next. Step 5. Check over your list and make sure all your contact are in the green. Orange explanation mark - This means Facebook is unsure what your entered data is or that you have told Facebook to leave it out of matching. If you are seeing a lot of errors you may have a delimiter, punctuation mark that separates your data points, that is wrong. To modify this hover over 'modify delimiter' and choose a new one. See below for what your formatted information should look like. Make sure you check over all your contact to make sure none are missed. Step 6. Click upload and this will update your list and find all the contacts in your list to add into the list. There is a minimum for list size so keep that in mind when creating your lists. This list will now show up in your Audience list and you will be able to further customise from here. From here you can create a lookalike audience or create an ad. Step 2. Choose your source. This will come from the list that you have already created. You will get a selection of lists from your existing list select the one you want. Step 3. Choose the region or country you wish to find a similar set of people. When you are choosing if you hover over each region it will tell you how many people are in that region and what countries are in that region. Once in the region you can edit further deleting countries that may be a wrong fit for your product or service. Step 4. Select your audience size with the slider and then click create audeince. Important information: It can take up to 6 to 24 hours for Facebook to create your Look a like audience. Once created it will refresh this list every 3 to 7 days as long as your ads are still running. 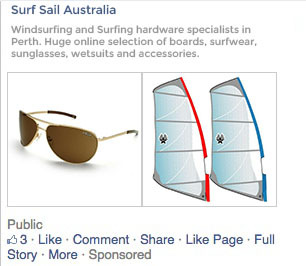 Example for an Ad set and how they would show on facebook. Now you have created both these lists you are ready to start running ads. If you need help with creating graphics for your ads have a look at the graphic design for social media here.